When dealing with complex problems, such as chronic muscle and neck pain, the simple one doctor fix-it-all solution doesn’t work. Stopping one thing before starting the next is the most common mistake that I see people make when they are suffering and looking for a solution. If your doctor or treatment provider tells you to stop other treatment in the misguided attempt to control the circumstances around your recovery, a red flag should go up for you. You require a health care team able to help you through the different stages of your recovery. Although there are limitations to your body’s ability to heal, healing is about removing interference. When you are struggling to adapt to a health condition, a trip to the doctor or hospital may be necessary. This intervention typically stops a process that is going wrong, but it doesn’t help support your body returning to proper self-management. Just as when your house is on fire don’t call your interior designer, there is a time and place for emergency care. Once the emergency is over, it’s time to consider a finding someone that can help your body heal—an internal renovation! Let’s take neck pain as an example. If you are suffering from a neck injury, you may begin to experience severe neck pain. 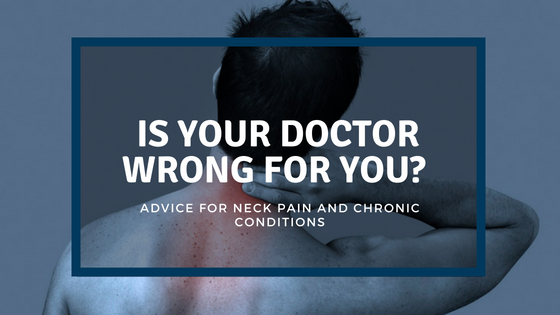 Although neck pain specialists don’t exist in Canada yet, there are people that have different amounts of knowledge regarding diagnosing neck problems and treating neck pain. 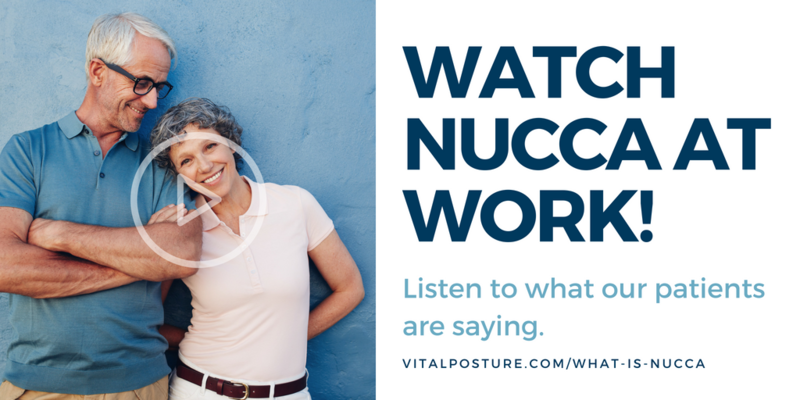 At The Vital Posture™ Clinic, we treat imbalances in the neck that, if left untreated, can result in neck pain and neck discomfort. 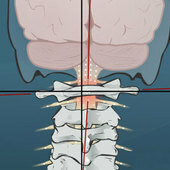 Our focus is the neck; our intervention starts with NUCCA procedures and is augmented by our advanced post-graduate training in Pain Management, MR imaging, CBCT, and our diplomate training in other less common chiropractic neck interventions like Blair, Knee Chest, HIO/Toggle, & Orthospinology techniques. Because of our absolute focus on the diagnosis and treatment of issues associated with the upper neck, doctors of chiropractic at The Vital Posture™ Clinic bring together academic know-how and technical experience to create a customized solution for your neck injury. Through our assessment and treatment procedures we attempt to remove the impediment that has been stopping your body from being able to heal maximally.